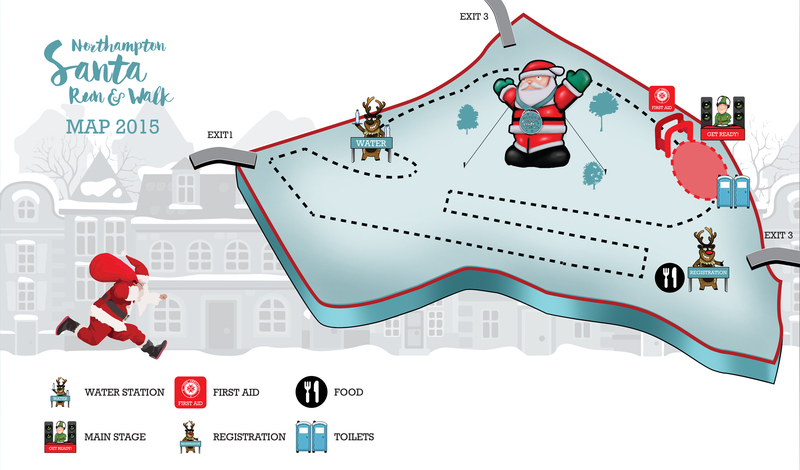 IF you need an exercise goal then Northampton’s annual Rescue Run is ideal, offering either a five or ten kilometre course you can run, walk or skip around with the family. This year’s Rescue Run takes place at Billing Aquadrome, Northampton, on Sunday, September 4 at 11am. The Rescue Run has been organised for nine years by new Mum Selena Jacobs from Virgin Active and her band of volunteers, and all the entry fees go direct to the Warwickshire and Northants Air Ambulance. Our unfit family joined in a couple of years ago complete with three under tens and a baby in a buggy. We may not have got the fastest times but felt rather proud of our efforts! Entry costs £8.50 for adults and £5 for under 16s on the 5k run, and £12 adults and £10 kids on the 10k run. There are medals for all finishers!